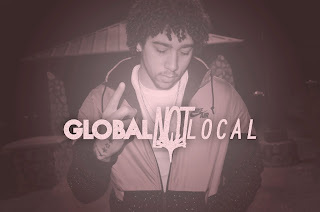 Global Not Local (Jordan Jones) is a 22 year old Star born and raised in Saginaw, MI. He is a rap artist, producer, and engineer. Through his music he expresses all of his adversities, growing pains, and achievements. He’s edgy. 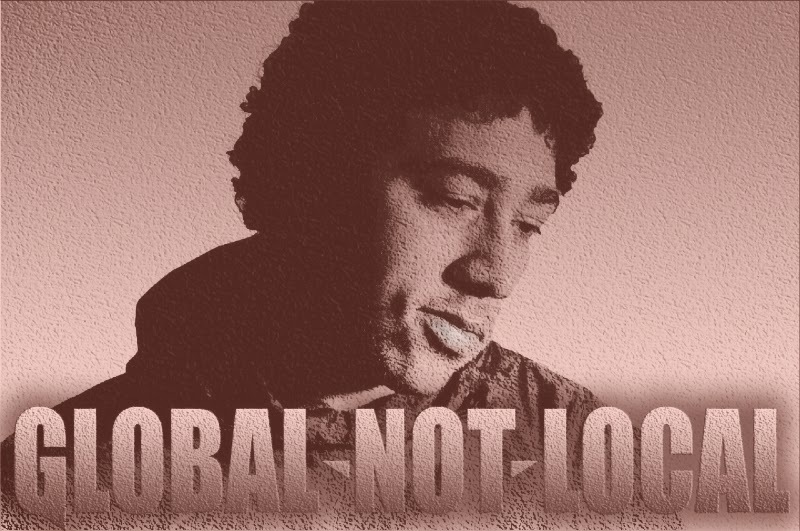 He’s a pioneer. He is extremely intelligent. He is self contained. He has a look and sound that will capture the attention of a lot of young people from all walks of life. He’s a former basketball star from one of the worst cities in the country for drugs, violence, and domestic abuse. He’s young, talented, full of life. His recording quality is top notch . A bright new star in the Music world. 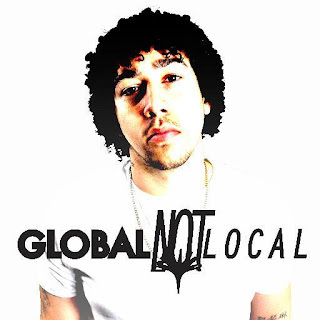 Global Not Local is aiming for the top rung. He is ready to compete and prove he is The Best Music Artist Of All time.